The different “sides” of the profession—typically taken to be the educator and practitioner communities—have been at odds concerning what accounting students should know, what educators should teach, and whether accounting graduates are adequately prepared for the business world. 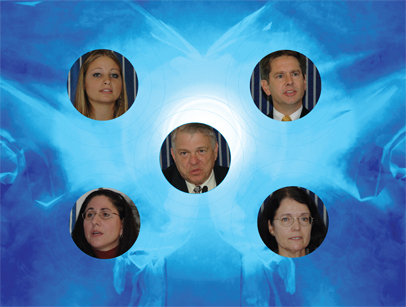 The CPA Journal editors convened a forum, “Preparing Future Accounting Professionals,” moderated by Editor-in-Chief Mary-Jo Kranacher, in November 2007 to bring individuals representing all areas of the profession together to discuss these issues. The first panel, “How the 150-Hour Requirement is Affecting the Profession,” discussed various implementation, transition, and adaptation issues presented by the 150-hour requirement. The panelists represented specific perspectives and were selected for their individual expertise. This article represents the highlights of the first panel discussion, including the panelists’ prepared remarks and an analysis by a member of the audience. The April issue will include an article covering the second panel discussion.